Smart phones, cell phones and other handheld electronics have become a major part of our everyday lives and the ever changing technology is making these devices a major source of information. Currently there are over 20,000 models of cell phones and smart phones operating on multiple networks and utilizing Apple iOS, Android, Windows Mobile, Blackberry and other proprietary operating systems. Cell phone forensic examiners recognize the challenges in conducting forensically sound investigations in this constantly evolving field. We are capable of critical incident response and have the equipment and expertise to conduct on site cell phone forensic acquisitions. I.R.I.S. 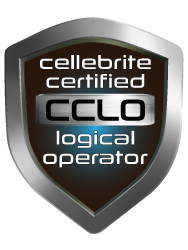 LLC investigators use the latest technology and validated methods to identify and preserve the evidence. 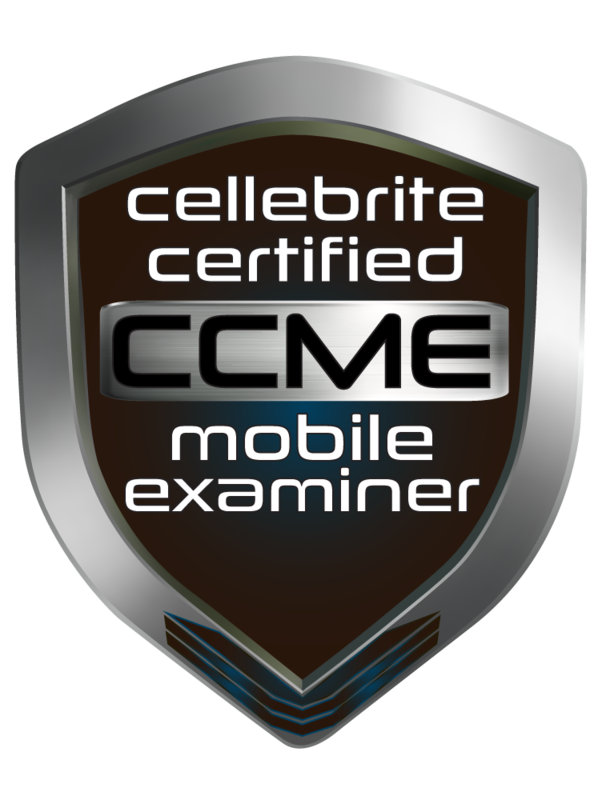 Our experienced investigators utilize many forensic tools including Cellebrite Forensic and Guidance Software EnCase Smartphone Examiner due to their wide use by law enforcement and their acceptance in Courts. 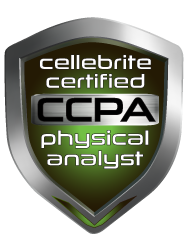 Our investigators are Cellebrite Certified Mobile Examiner (CCME) and EnCase Certified Examiner (EnCE) certified. We can preserve the data and recover all of the available deleted files using court accepted methodology. In dealing with mobile devices and portable electronic files, the critical time period of potential data loss or file corruption can occur prior to the forensic acquisition. The first step for investigation of digital evidence begins with the preservation of evidence through the forensic acquisition process. The forensic acquisition process is to create a verified forensic copy of the electronic data to be examined using accepted methods and equipment. Data corruption could result from manual examination of the device. Data loss could be caused by loss of power to the device resulting in the loss of the volatile memory. Data loss could be caused by the overwriting of an older file by a newer file that was received by the phone. Initial rapid assessment of the device is CRITICAL to avoid potential data loss or corruption. Recognizing the need for timely cell phone forensic intervention and acquisition using accepted methods and equipment could mean the difference between forensically preserving electronic evidence or data loss and corruption. Our forensic experts will be able to provide consultation on how to handle the device to avoid data corruption. Our forensic experts will be able to provide on-site power options for thousands of different devices to prevent data loss in volatile memory situations. Our forensic experts will be able to prevent file overwriting and data corruption by using special equipment on-site to isolate the device from a network. View our rapid assessment chart for the critical steps you should be taking. 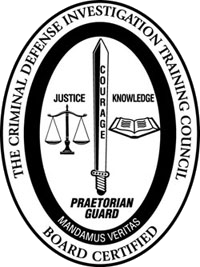 The secondary objective is to conduct forensic examination, searching for evidence and producing a detailed forensic report. As part of this process advanced searches to defeat password protection and encryption and to recover deleted files and obtain Geo-location data and more can be achieved.